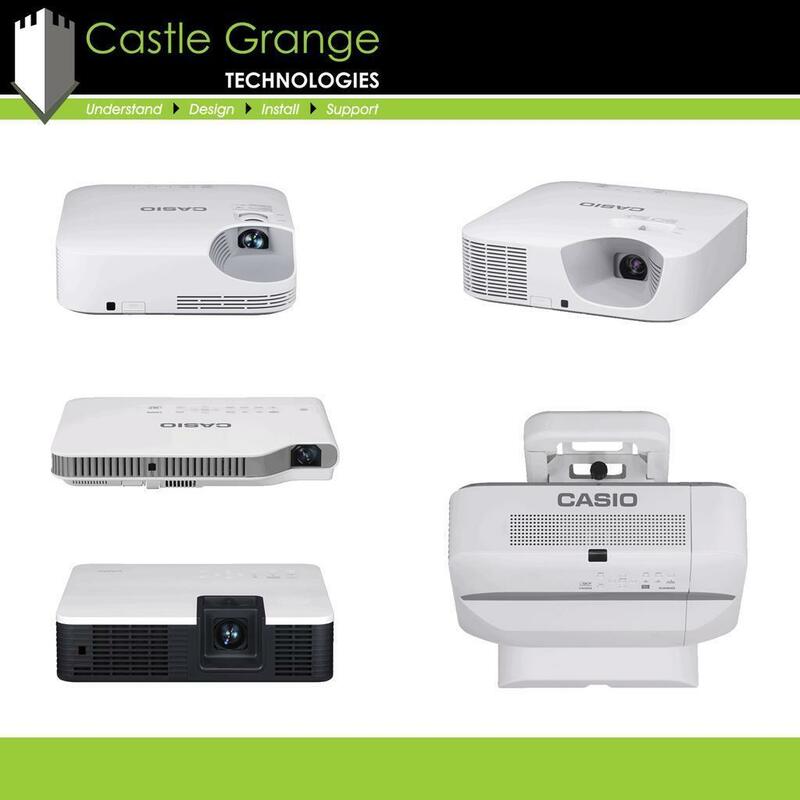 The huge screen sizes and extensive viewing angles offered by projectors make them a suitable audio visual solution for assisting with teaching in a classroom or holding an assembly in a large hall. 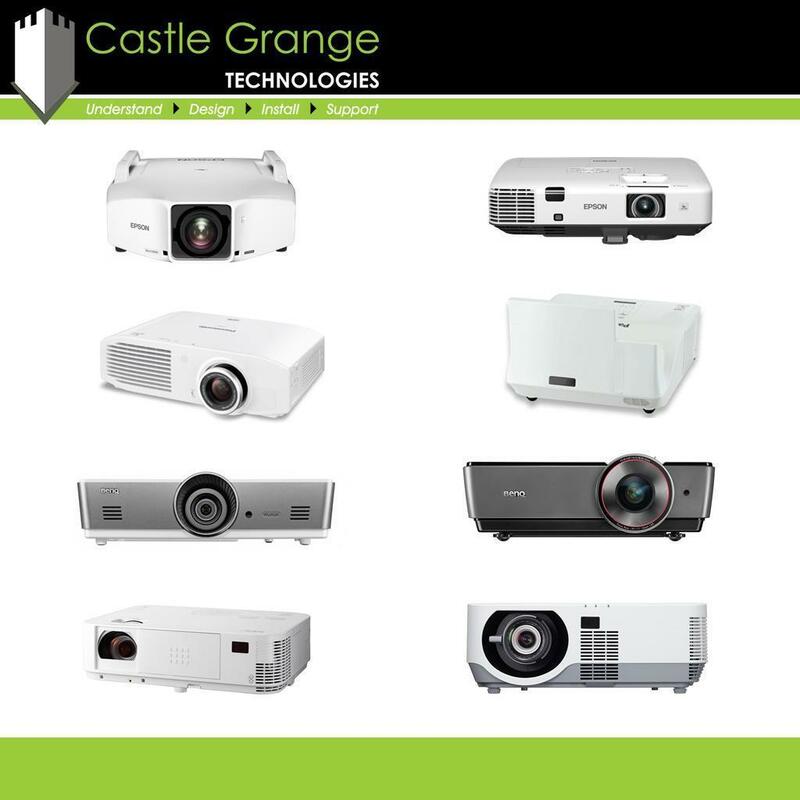 We are accredited installers of major projector brands, we can specify a projector solution that meets your requirements and your budget. When it comes to projection it is not a case of one size fits all; projectors are unique. Each classroom, or hall venue will be looking for something different, making the task ahead appear rather daunting. 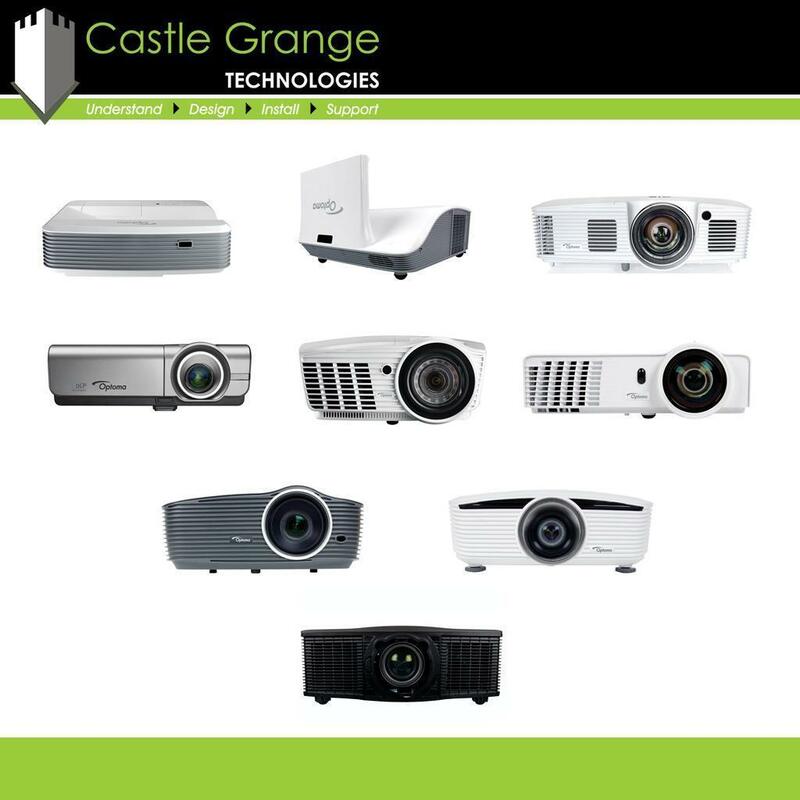 To make things simple for you, we offer a free consultancy service and recommend a projector that is suitable to your needs. As well as supplying a suitable projector and screen, we also offer a professional installation service from our team of engineers who will install your projector to a high standard, to ensure that your students will get the most out of their viewing experiences. 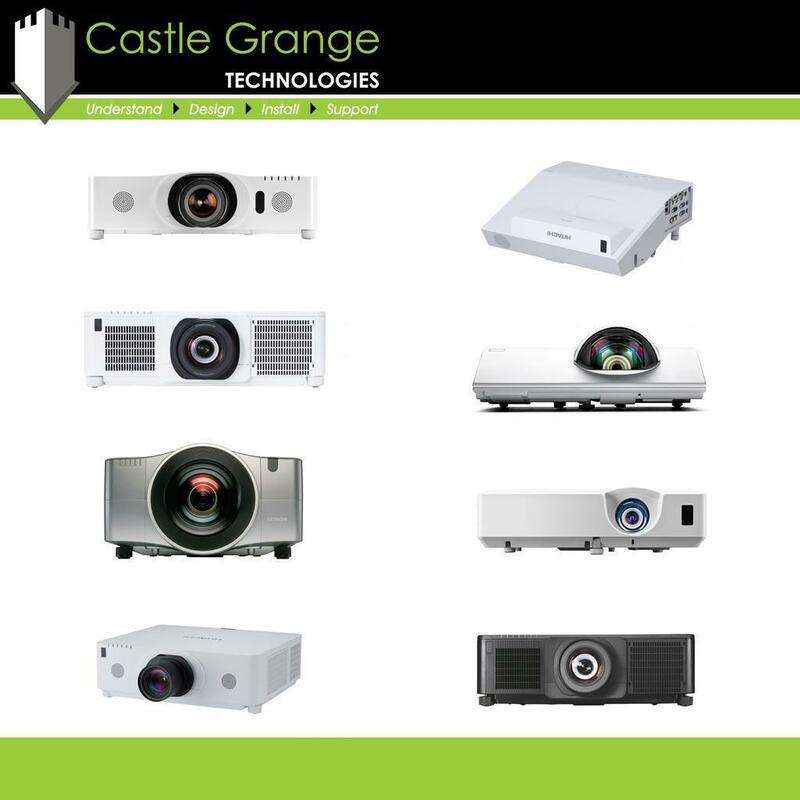 All of the projectors we supply are covered by a manufacturer’s warranty. However, if a customer has a problem with their projector then we want to be the first point of contact, in order to solve the problem as quickly, and as efficiently as possible. You can view our photographs and videos relating to Projectors for Schools by using the tabs below.